With support from our friend Beverley Gaston from Sustrans, we have taken part in lots of Active Travel initiatives. Together, we are promoting safe and active travel to and from school! We've even earned our Active Travel Bronze Award. Check out the photos from our WALKING BUS, FESTIVAL OF ACTIVE TRAVEL, CYCLE TRAINING, DESIGN A HELMET COMPETITION, 'DITCH THE STABILISERS' SESSIONS and our most successful BIG PEDAL event to date. 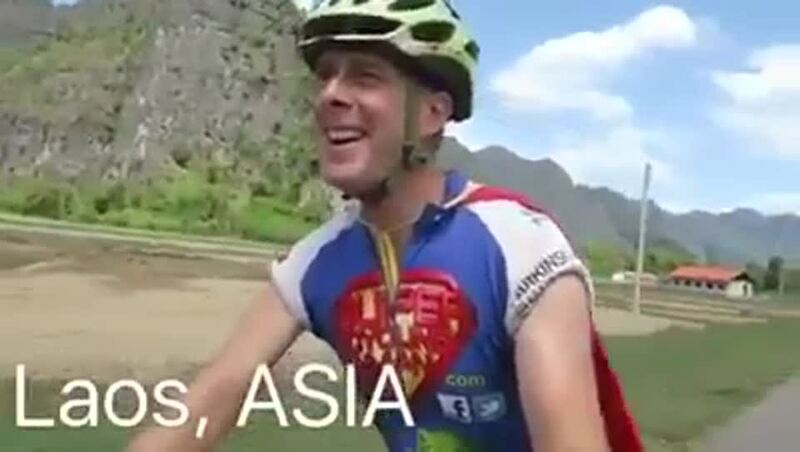 We even got a special message from SUPER CYCLING MAN himself on his world cycle!